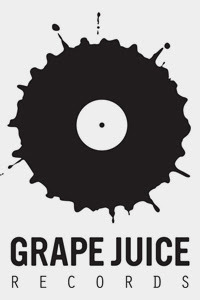 Earlier this month, Chicago's Grape Juice Records launched a contest calling all graphic designers to submit t-shirt designs in honor of the label's upcoming 5th anniversary. Now that all the entries are in, Grape Juice wants you to help select a winner by voting for your favorite on AlwaysUrban.com up until August 17. The winning design will be revealed live on stage at the label's 5th anniversary part on September 3 at Double Door. To peruse the entries and cast your vote, click here. While you're at it, check out this promo video for the contest. It involves nakedness.